Warszawska 19, previously 15 – This building was built before 1896 and belonged to Markus Gordon, here the Commercial Bank of Riga had its seat. 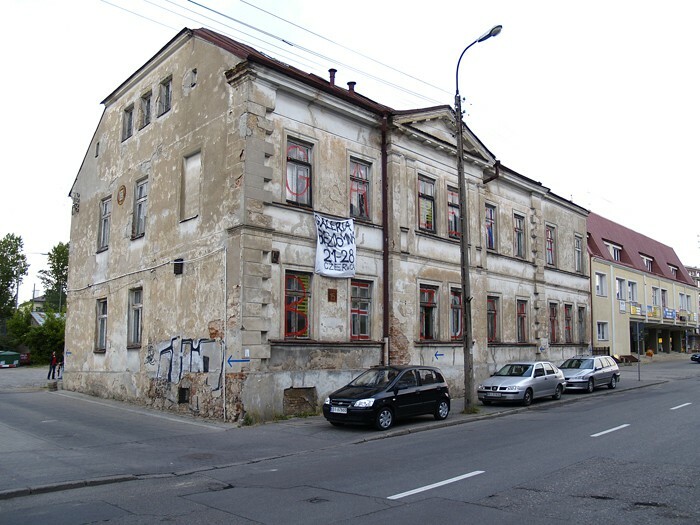 In 1920 in this building the Temporary Revolutionary Committee resided, with Feliks Dzierżyński, Feliks Kon and Julian Marchlewski as its members. 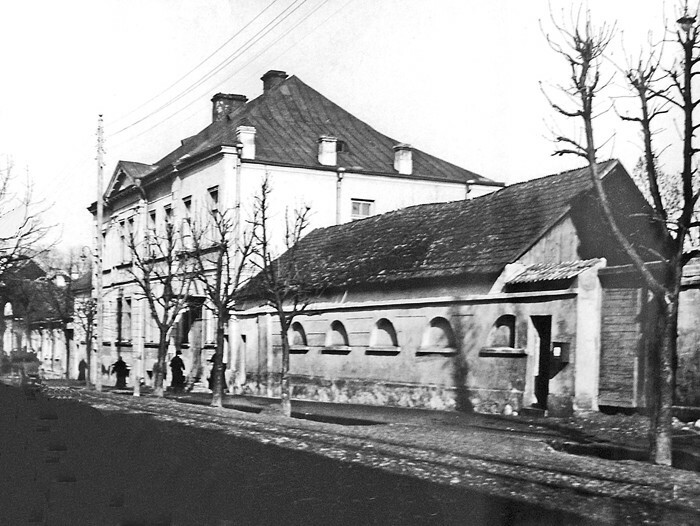 In August of the same year 16 prisoners of war were arrested and shot o the outskirts of Bialystok. 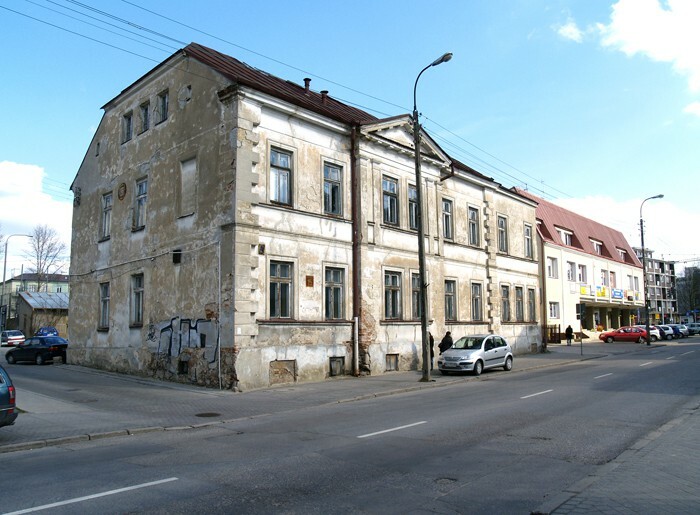 In the 20’s the building was a seat to another bank and in 1926 a seven grade school and a lower humanistic secondary school occupied the second floor of the building. Both schools existed until 1939. 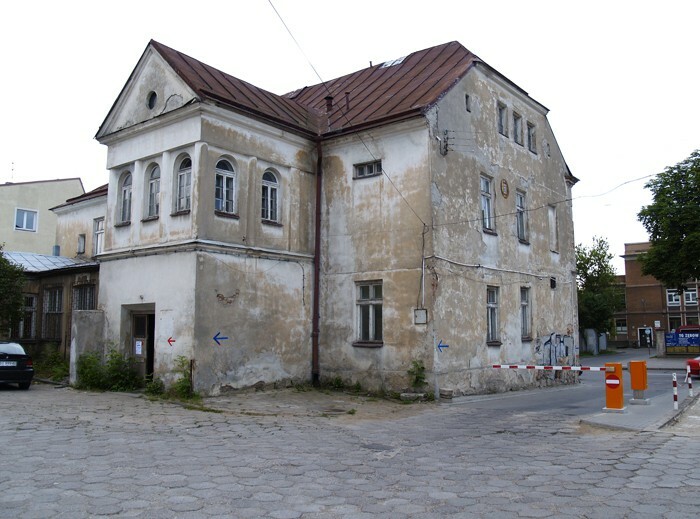 After the second world war the building was taken by the medical service for many years. In the last few years it was abandoned and partially ruined. In 2008 the so called “ Homeless Gallery” photo exhibition was installed here for a short period of time. The same year the building was modernised and rebuilt, and in July 2009 Bialystok authorities opened it as The Ludwik Zamenhof Centre, just before 94th World Esperanto Congress.